Yes, our goal-oriented, persistent, and intense kids have a bright future ahead of them. Those skills are going to serve them well in their future. It can just be exhausting for parents at times. 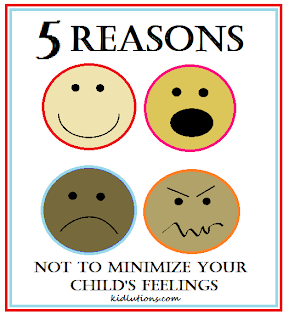 Here are some helpful resources from Kidlutions that might make the journey a little smoother. 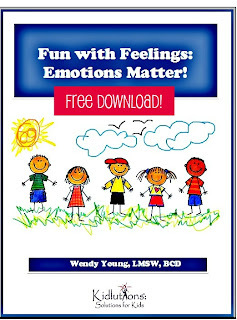 Fun with feelings: Emotions matter! Thanks for sharing our resources. 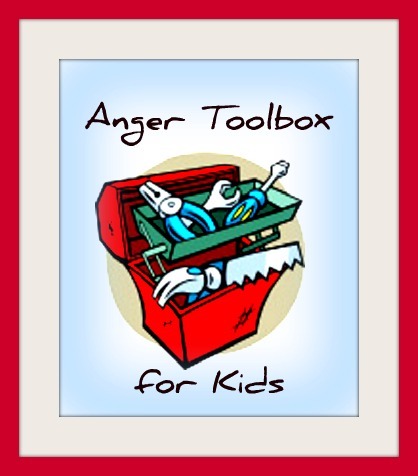 Helping intense kids is one of our specialties! PS...Happy to follow your blog! Thanks for sharing our resources! Helping intense kids learn how to handle their emotions is one of our specialties! I'm so glad you are here to help parents! I think intense kids are often so misunderstood... You've got great resources! !